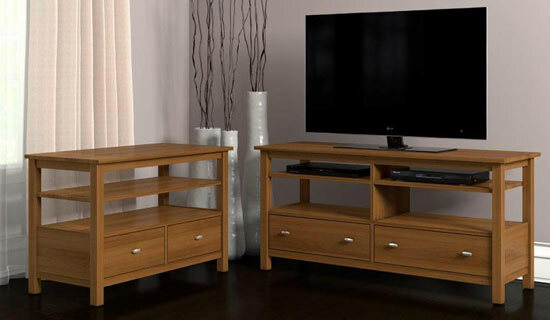 Rainbow Furniture Fort Wayne carries wood tables and entertainment centers by A.A. Laun Furniture Company. 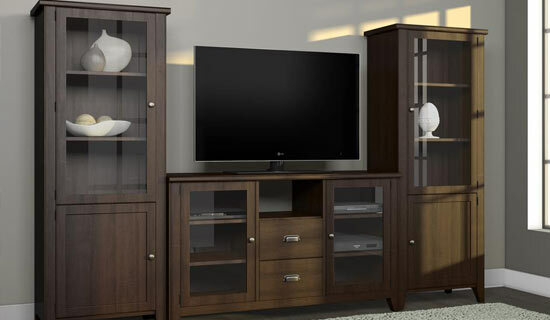 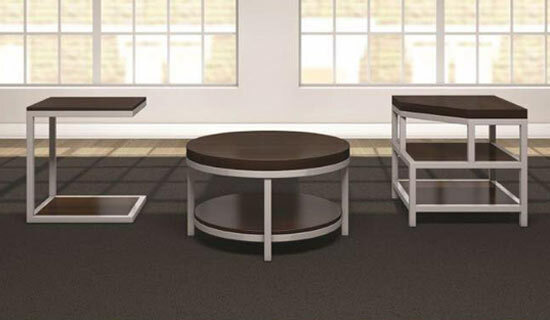 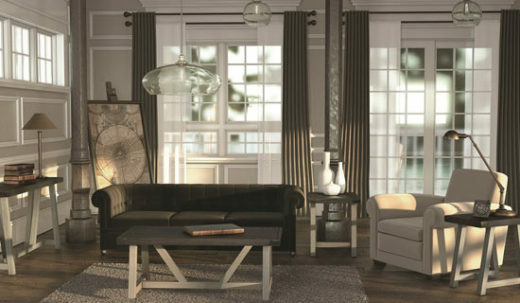 The A.A. Laun collections offer a wide variety of furniture groupings in today’s most popular styles and wood species. 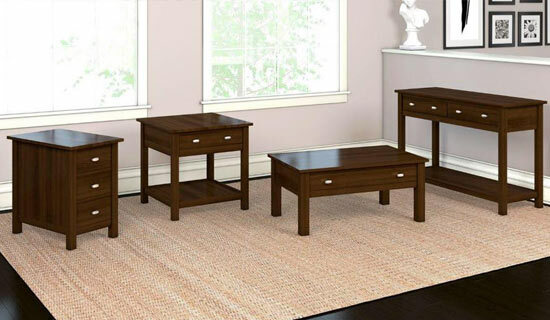 Choose from arts and crafts, cottage, traditional, country, contemporary, and transitional. 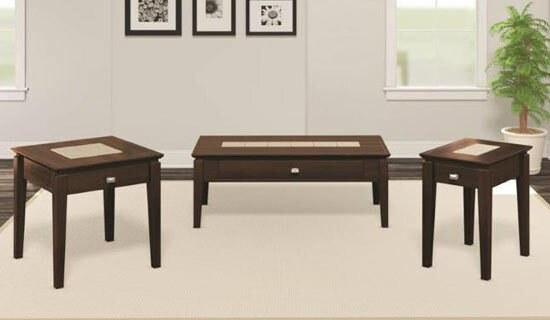 They currently are offering groups in oak, maple, and hickory.